My initial mega plans for August did not include Geolympix, but three megas in one week was just too good to pass up, so on Sunday morning, the muggle and I made the two and a half hour trip from Wem in Shropshire to Ashridge Estate in Hertfordshire for the second mega of the week. 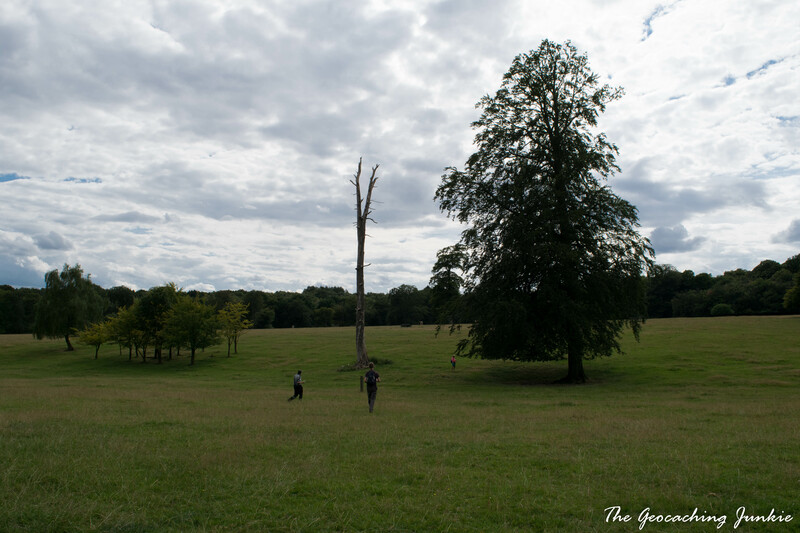 The estate is vast, set over 5,000 acres, and is managed by the National Trust. It’s also brimming with history, from Iron Age farms all the way up to the use of Ashridge House to train and billet troops during both World Wars. 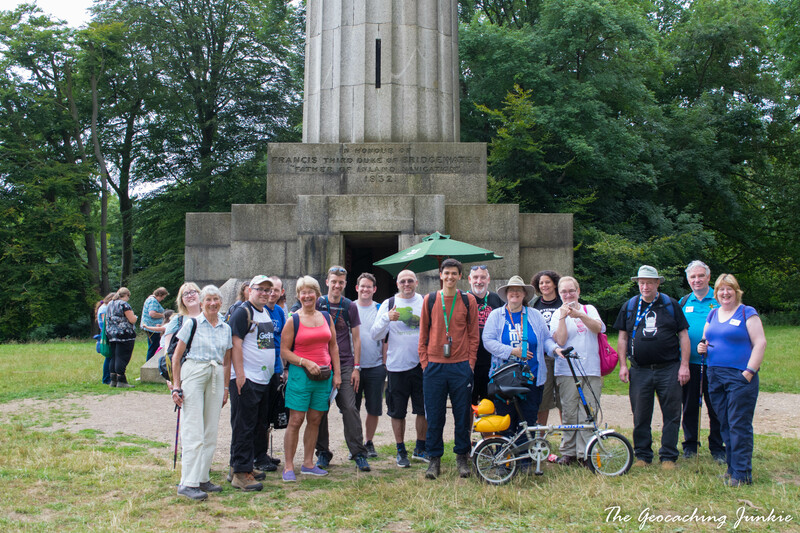 We were up against a 2pm deadline to attend the #UKGeocachingHour meetup, a chance to put faces to Twitter handles! 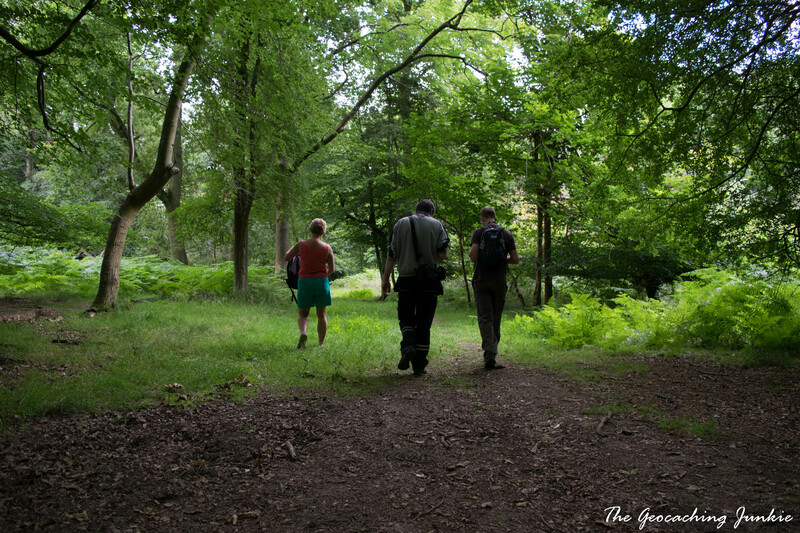 UK Geocaching Hour takes place every Tuesday at 8pm British Time and is hosted by Arthur of Griff Grof. There are set questions each week during the hour that anybody can suggest and it usually doesn’t take much to help the geochat flow. 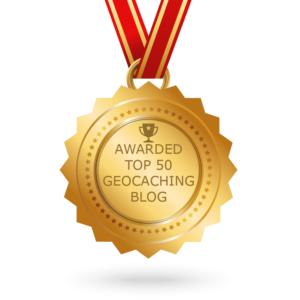 It’s been running for over a year and was shortlisted in the Social Mediaist category at the Geocaching Awards (more of that shortly). I try my best to ‘attend’ every week but am notorious for forgetting it’s on. It was great to finally meet fellow geocaching tweeters in person! The group soon dispersed and it was down to the serious business of caching! The muggle and I joined THE_Chris, lulybelle and bingothebountyhunter to hunt for a few of the many, many caches dotted around the estate. The muggle soon decided to depart and leave us to it after cache number two and I couldn’t blame him really. He had to come along with me at Piratemania but now he could leave me in the safe hands of other cachers for a while! 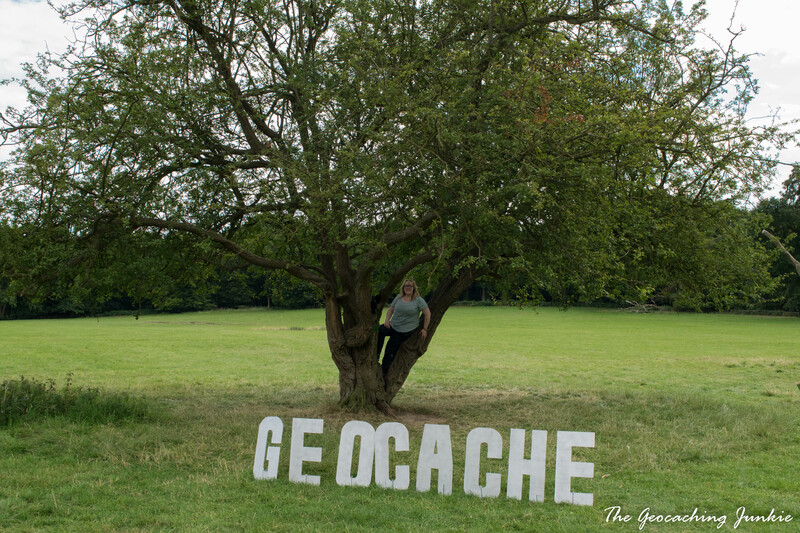 We did a selection of cache types, meeting fellow geocachers at almost every GZ. 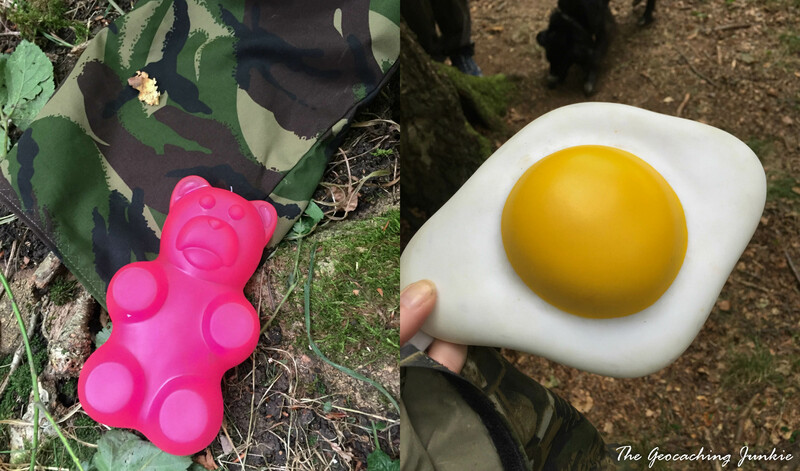 The Quality Sweets series caches we found were particularly amusing. Described as a ‘family-ideal’ series in the cache descriptions, the caches all had unusual, fun containers. We dipped in and out of a few series, failing to complete any of them but having enough fun not to care! The Wherigo cache, Where Will You Go? (Geolympix Legacy) [GC5WWYGG] was the most memorable of the day. A so-called ‘reverse wherigo’ inspired by the original ‘Reverse Geocache Puzzle Box’ by German cacher -Waldmeister-, the idea is that you always know how far you are from the cache, but never in which direction you have to walk. To begin with, we were quite a distance away but we managed to find a few caches en route to the final. As we approached the final 100 metres or so, it became apparent that a barbed wire fence stood between us and the glory of the logbook. There was probably a less barbed, longer way to get in, but time was, as always when geocaching, of the essence. Of course, to a muggle barbed wire means ‘do not enter’, but a geocacher just thinks, ‘do I go over or under? !’ (A roll underneath was my decision in the end). 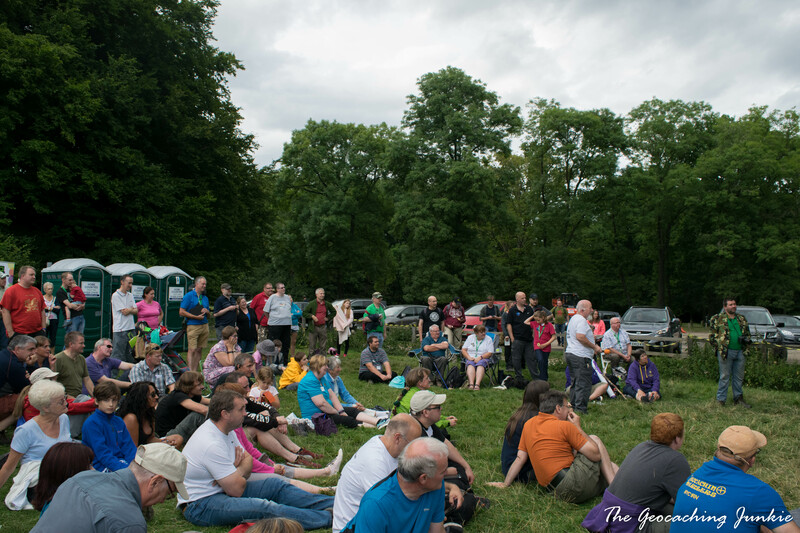 It was soon time to hoof it back to the main mega area for the first ever National Geocaching Awards for Britain and Ireland. 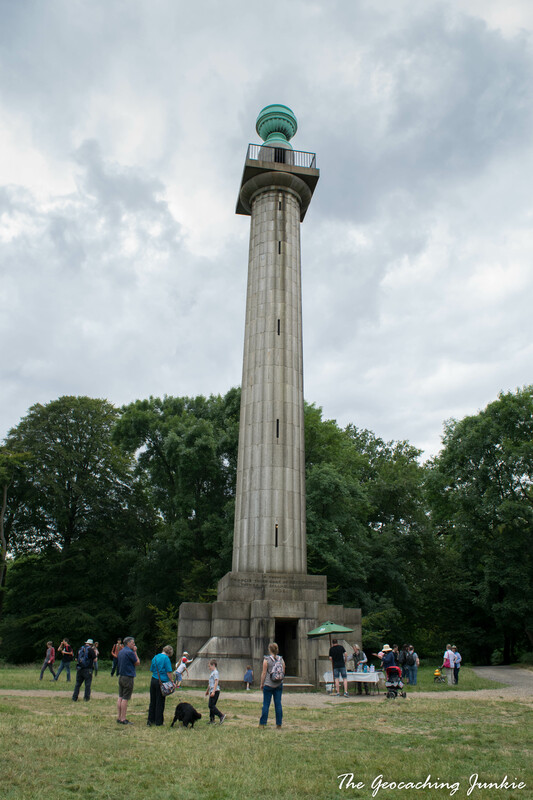 We bid a fond farewell to bingothebountyhunter and made our way back towards the Bridgewater Monument. Having arrived earlier than predicted, we had time to investigate the rather eye-catching ‘geocache’ letters, reminiscent of the Hollywood sign, sitting in the middle of the field. Obligatory photographs were posed for, of course. 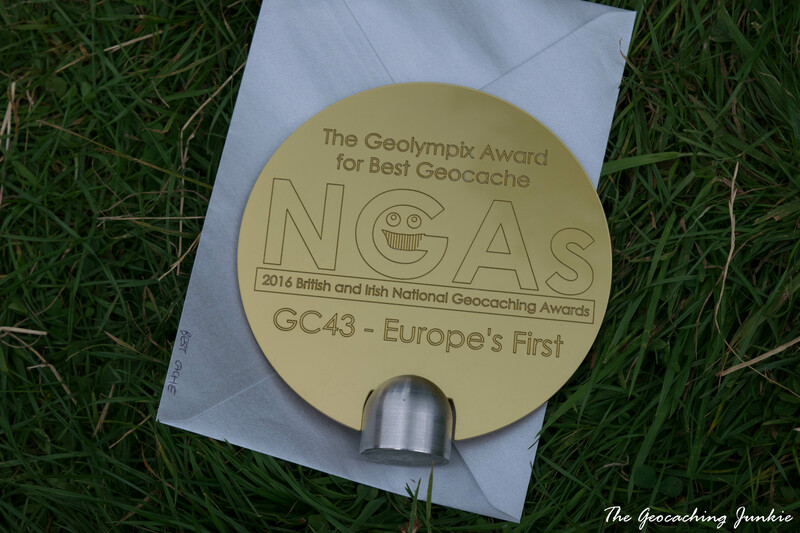 The awards were soon underway and the Irish caching community took home no less than five gongs, including Best Cache for Europe’s First [GC43]. 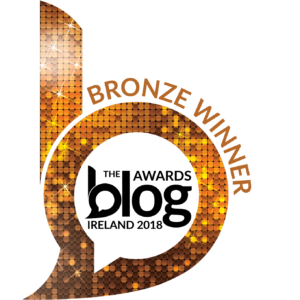 It was fun hearing organiser Simply Paul trying to pronounce Irish names like Coillte (Irish Forestry Managers) and Croaghan (one of our reviewers) (sorry Paul!). 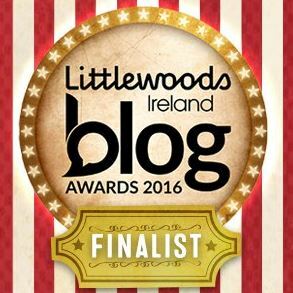 I was unsurprised not to top the Social Mediaist category where I lost out to worthy winners, the Podcache Show. 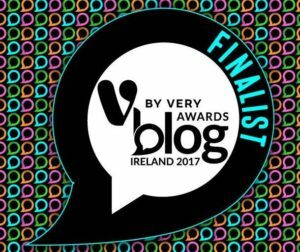 Yes, it’s cliché, but it really was an honour to be shortlisted amongst such fantastic competition and to represent Ireland in the last five, especially since mine was the only blog in the category. 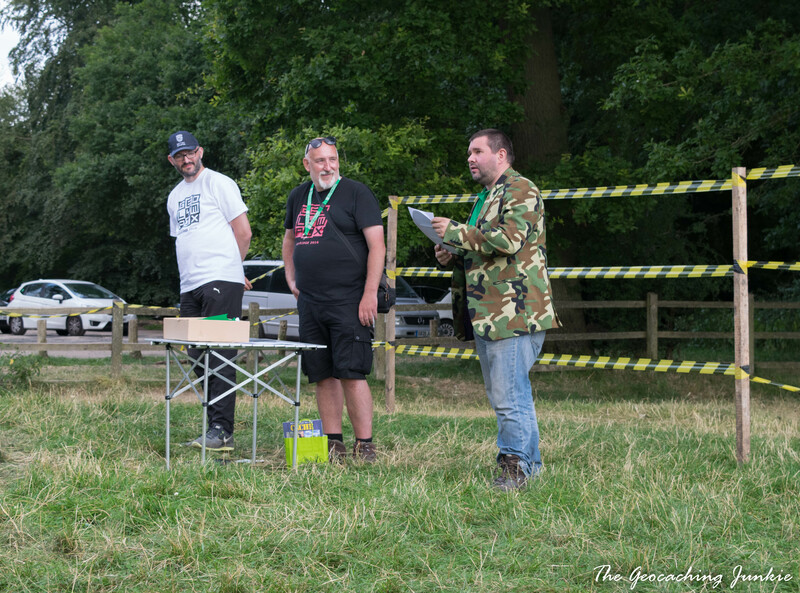 I proudly sponsored one of the awards, The Geocaching Junkie Award for Special Geocaching Achievement, with four very worthy finalists: Dorsetgal and Geodog, Sadexploration, Stanthews and Washknight. Sadexploration, the founder of the ever popular Church Micro series, scooped the trophy and was sadly not in attendance, as I would have loved to meet him in person after writing about him and his wonderful series on my blog a few months ago. 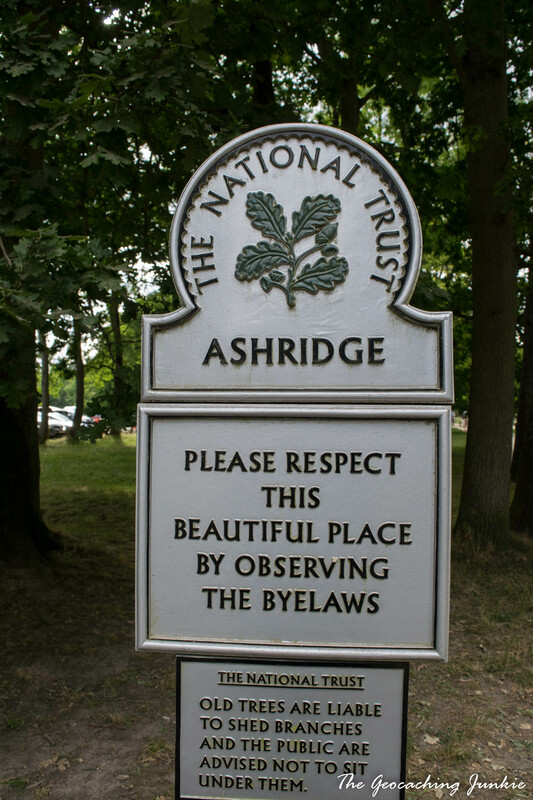 When the awards were all wrapped up, we heard a few words from a representative from the Ashridge Estate NT, who was delighted to see so many people attend and explore the forest. It’s always good to hear positive feedback from muggles, especially land managers! I then got to meet some lovely geocaching folk I have only ever met virtually in the past – Angie and Alan of Manx Geocaching and Paul of Washknight: Geocaching Blind. Geocachers really are some of the nicest people you’ll ever meet! It was soon time to check in to our hotel in Hemel Hempstead and put our feet up after a busy weekend of caching. The mega week had just begun: after a pit-stop for two nights in Derbyshire, we were on our way to Carrog in North Wales. Read all about my adventures at the UK Mega 2016 in my next blog post! 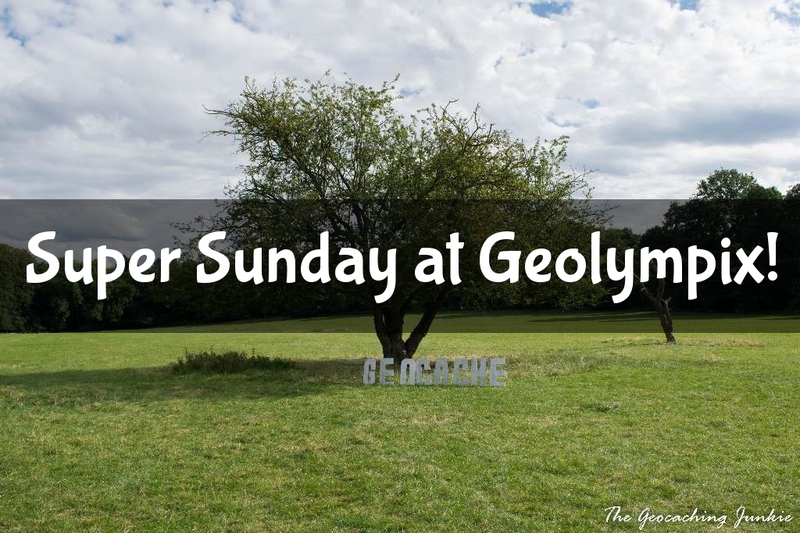 Many thanks to the organisers of Geolympix and the NGAs for all the very hard work put in to make the day memorable and hiding some cracking caches. Have you ever attended Geolympix?